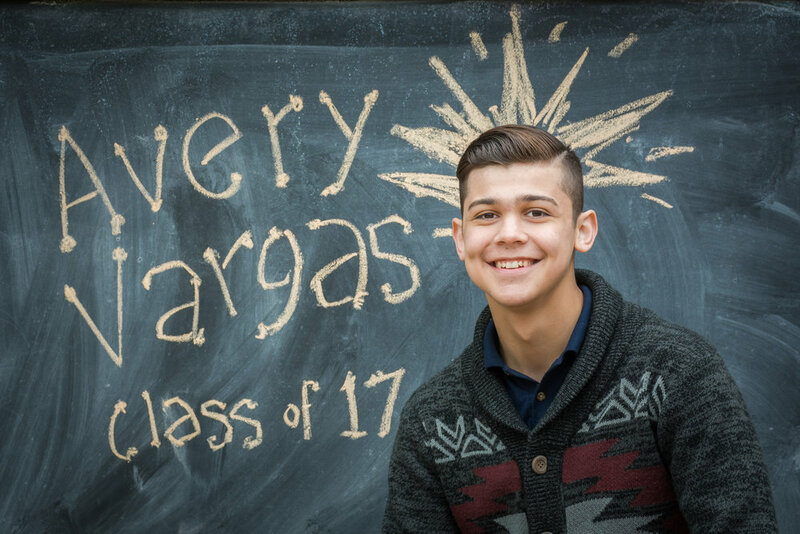 Last year I shot senior pics for our grandson Anthony. This year I got to do it again for his brother Avery, who graduated from Nacogdoches High, Class of 2017. Here are a few of the images, plus one from graduation night. 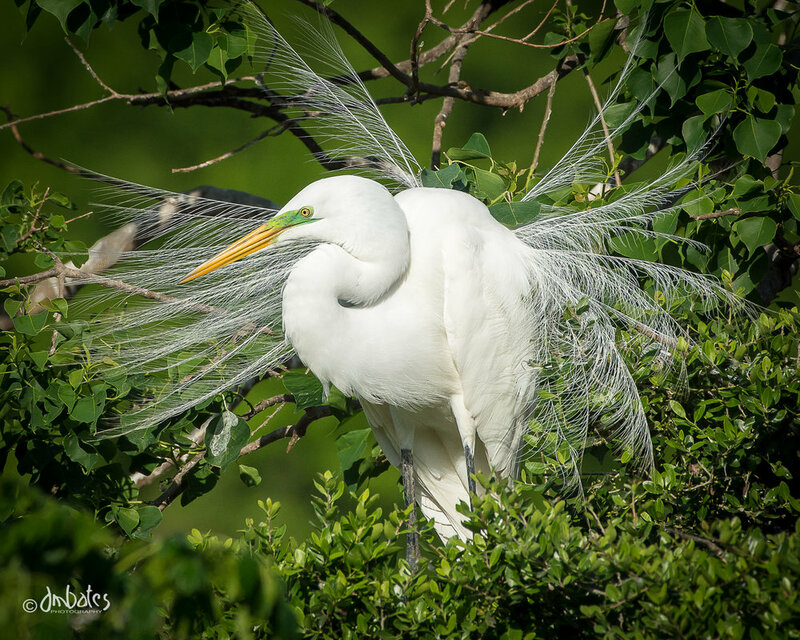 Happy to announce that four of my images were selected for inclusion in the 'Birds in East Texas' photography exhibit to be held at the Museum of East Texas in Lufkin. The show is a collection of works by members of the Angelina Photography Association and will hang for six months. You can see more on my bird pages, but these are the ones selected. I am honored to announce that three of my entries were given awards this year. All of the images came from last October's trip to Colorado. 'Road to Silverton' received First Place in the 'Enhanced' division. 'An October Morning' received Third Place in the 'Enhanced' division. And 'Oberg's Aspen' received an Honorable Mention. Many thanks to the judge, David Cozadd. It is humbling to receive awards in such a fine collection of good photography. Just finished a two-session shoot with our grandson, Anthony, of his high school senior pictures. 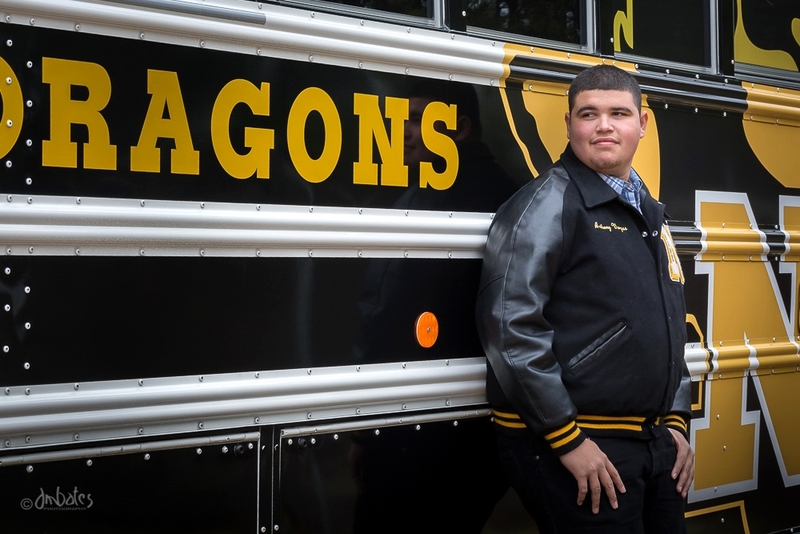 He'll be graduating this year from Nacogdoches High School and going into a nursing program. Here are a few of the images. On Saturday, Oct 24, I again assisted Dylan E Richardson, this time at the Annual Race for Success benefiting local Junior Achievement groups. Big rains threatened all morning, but we never had more than a very light drizzle so that helped make for a successful event. About 300 runners from young people to seniors competed in different age groups on three different courses: 5K, 10K and half-marathon. Lots of awards, lots of sponsors and lots of fun. A great experience for all involved and benefiting a worthy cause. Anyone interested in seeing all the images and/or purchasing some should visit Dylan's web site. I am back from eight days in Southwestern Colorado - Silverton, Ouray, Telluride and surrounding areas to be exact. And the color was great! I missed the aspens turning on Red Mountain Pass by maybe as much as a week, but to the north of there they were in their full glory. The weather was a bit warm at lower elevations, but perfect up high with temps around freezing overnight. I have posted several pix in the landscape section of the website with more to come in the next few days. Hope you enjoy them. Every year at this time the backroads of East Texas are filled with cyclists who travel from all over to ride in this annual event. There were something like 400 participants this year and with four different routes to choose from ranging from 25 miles to 102 miles, there is something to appeal to riders of all levels of experience. Just a few of the many participants leaving the starting line. This year I helped Dylan Richardson photograph the event and it was a blast. Here are some of the images. Anyone interested in seeing all the images from the event or inquiring about purchasing some, should visit Dylan's site.